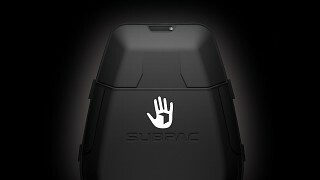 Accurate, immersive, and portable – the SubPac S2 is the latest addition to our line of revolutionary tactile audio systems that have quickly become essential tools for music production and enjoyment from the top studios in LA and London, to basement apartments and bedrooms worldwide. 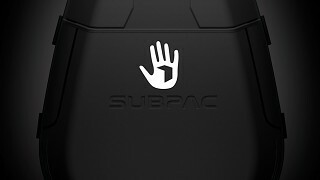 Not just for musicians and producers, the SubPac adds real depth, connection and enjoyment to whatever you play through it – your music and media comes to life with the added dimension of physical bass. 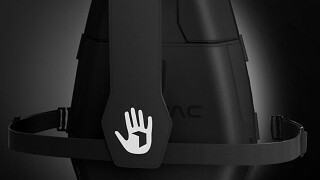 Imagine standing in front of a beautifully tuned club system and feeling the bass – this is the experience the SubPac delivers, all without any external noise. 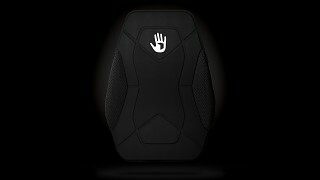 Building on the success of the original SubPac S1, our engineering team has taken a radical approach in redesigning the S2. 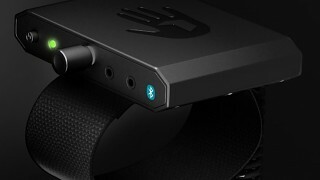 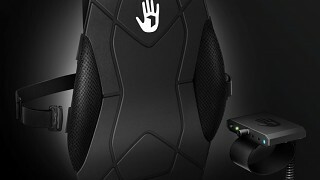 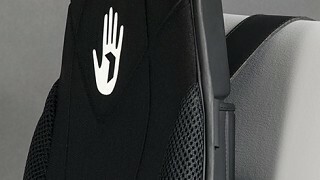 Featuring an all-new ergonomic design with a flexible strapping solution for your chair, improved materials inside and out, newly optimized tactile transducers, improved battery life and the addition of Bluetooth 4.0 A2DP streaming for casual listening, the SubPac S2 is the most powerful and accurate seated tactile bass solution on the planet. 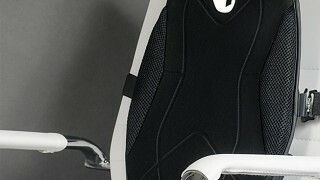 Feeling is believing!